Have you always wanted to design your own iPad Air 1 case to keep your device safe and also stylish? Here at YourCustomPhoneCase we can help you do just that! 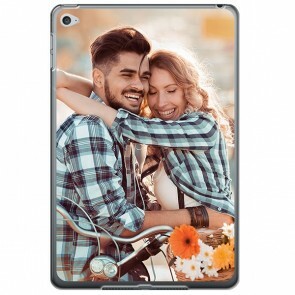 We have a range of covers for you to choose from, all of which are fully customizable! 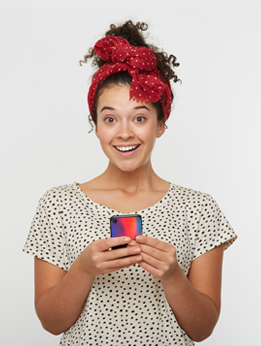 You can use your favorite photo from social media or your camera roll and just place it onto the case by using our user-friendly customizer! 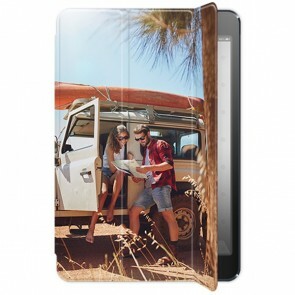 If you're lacking in a bit of inspiration then how about using one of our already set up design templates to make a really aesthetic custom iPad Air 1 case, it couldn't be more simple! You can even add text and effects, making it even more personal! Make your own Custom iPad case today!